This year I have included all of my gift guides within one post so that it’s easy to shop! Most are right around the $100 price range with the exception of a few splurge worthy items! Throughout the coming week, I’ll continue to update this page with more gift guides. So be sure to bookmark this page and keep checking back for more! I genuinely love putting together a list of gifts that are thoughtful, classic, fit all kinds of interests, budgets and relationships, and I hope you find this resource helpful this holiday season! In a pinch to find last minute gifts? Don’t worry, I’ve got you covered! Below are gift ideas for everyone, and all for $30 or less. You can’t go wrong with a fun game, Yeti mug or cookbook that will bring comedy to the kitchen! Just simply click on the item/ images below and you’ll be taken straight to the page where you can find out more about each product and purchase! Below are a list of gifts for a mom who deserves nothing but the absolute best! 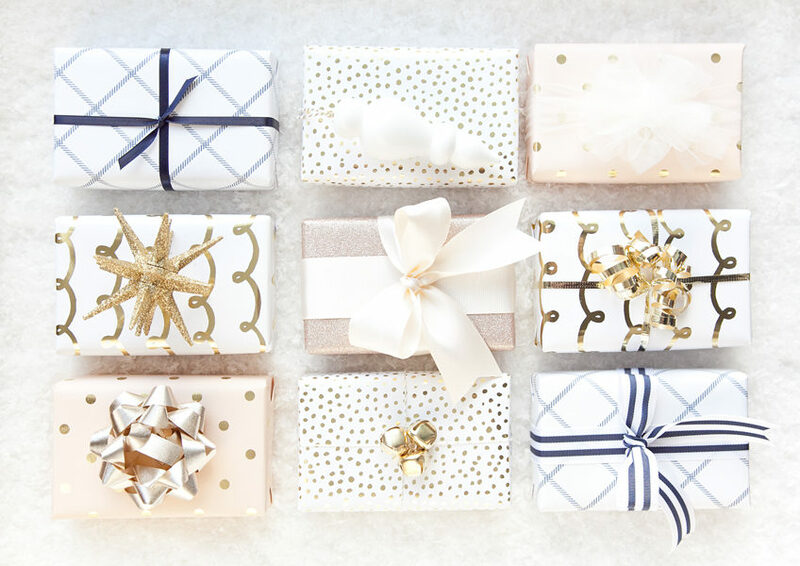 Whether it be a powerful devotional, a firming face mask, the miracle leggings she never knew she needed or a new stylish accessory, below are gifts that I would personally love to give or receive! Below is a round up of my tried and true, go-to beauty products! These make the perfect gifts or stocking stuffers for the beauty buff in everyone’s life. In addition to my top recommendations for day-to-day wear, you will find a few beauty indulgences that most might not typically buy for themselves but have always dreamt about adding to their beauty routine.